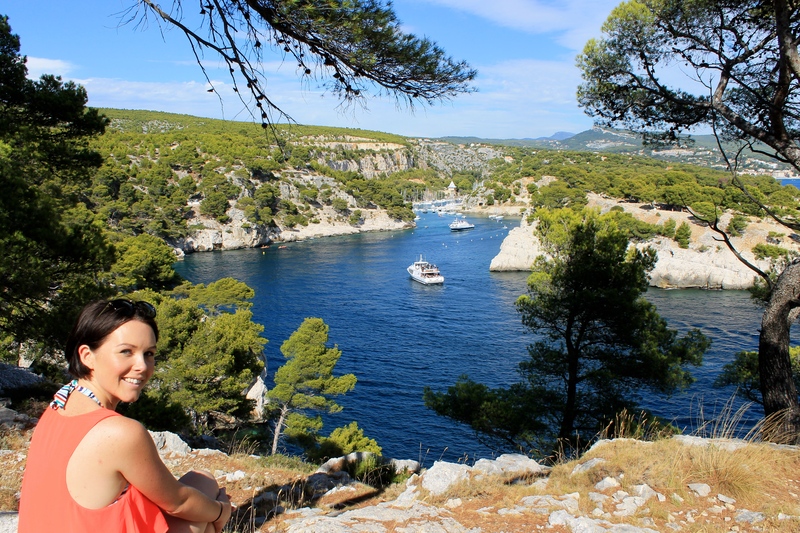 Today I’d like to show you a part of France which has my heart: welcome to the awe-inspiring beauty of Calanque d’en Vau in France’s southern region. A visit to France’s south isn’t just expensive cocktails and famous people. 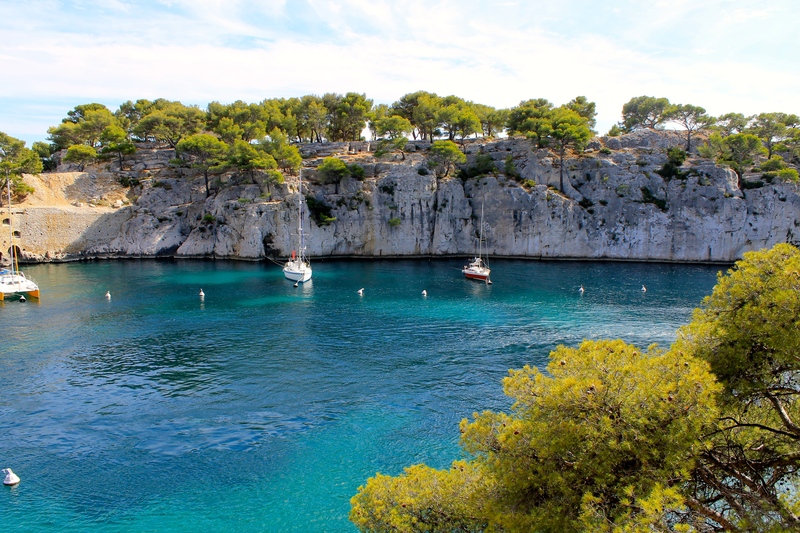 Ten miles from Marseille lie the hidden bays of the Calanques, accessible only by boat – or good hiking boots. 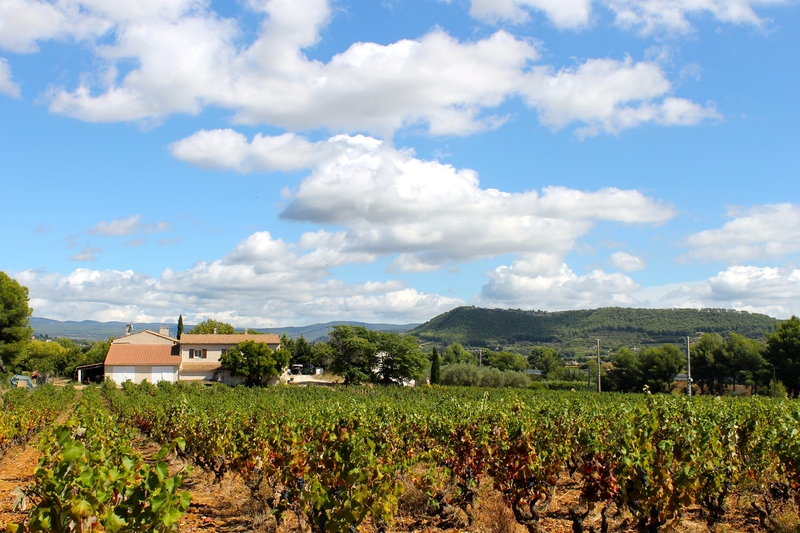 A description of this location isn’t possible in words….. it’s simply a MUST if you are visiting Southern France. 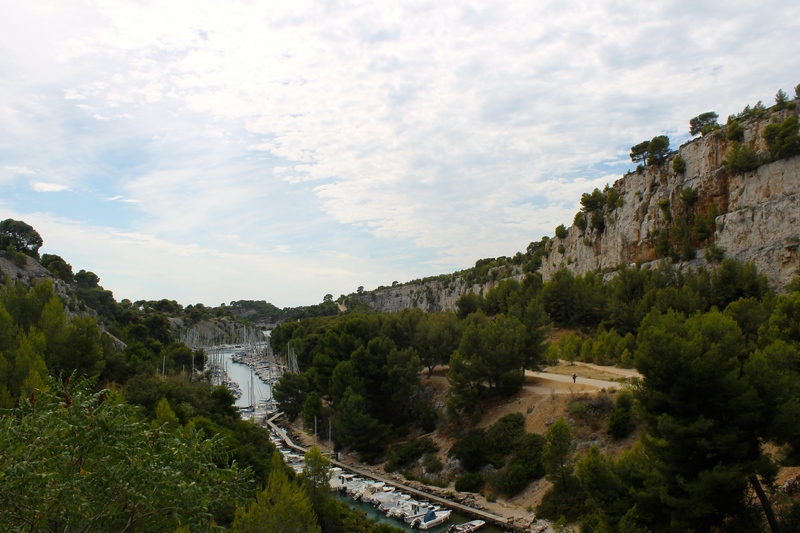 During this trip we visited Marseille, the port-side town of Cassis, Calanque d’En Vau and a gorgeous little lavender town called Le Castellet. Stay tuned as all these posts are coming. I was lucky to be based at a beautiful French farm house literally amongst a vineyard. Find yourself a beautiful French friend whose grandparents have a holiday home in the countryside. Can’t believe this was my view to wake up to do every day. Thanks to my friend Celia for hosting me! The day trip to Calanque d’en Vau begins. We were staying in a little town called Saint Cyr sur Mer and used it as a base for daily trips around the region. 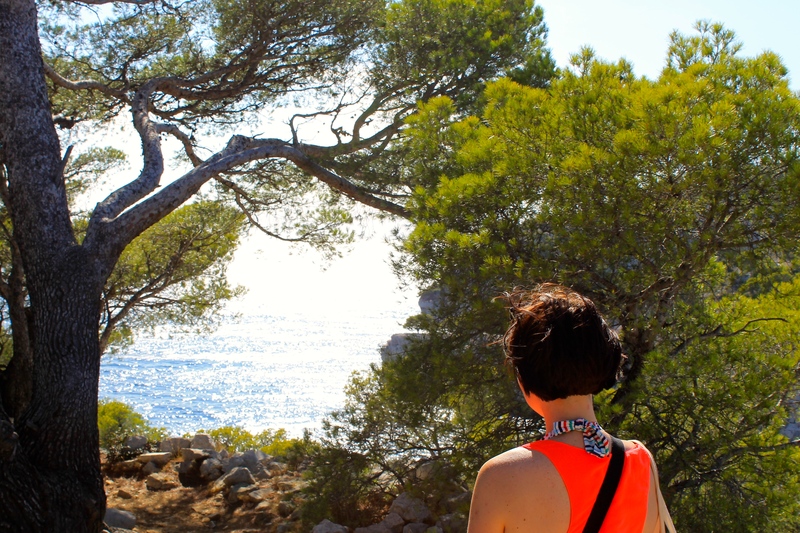 Calanque d’En Vau was our first day trip and it didn’t disappoint. You’ll find a parking spot somewhere at the top of these cliffs and you’ll make your way down through the walking tracks. Be sure to bring comfortable shoes as the walk isn’t just ‘around the corner’. The hike was not as bad as people say. We took the long way around, up the curvy fire road. Cliff diving and one of the coolest beaches I have ever seen made this worth the effort many times over. A word of warning. The hike is NOT something you wanna do in sandals or flip flops if you value your toenails. Also the beach is not sand. It’s made of rock. Water shoes are handy but that part won’t kill you without them. Bring water, and use the toilet before you leave as there are no facilities. Can you believe how stunning this is? Please people, do NOT assume that France is just Paris. You also haven’t ‘seen’ France if you’ve only done Paris. At this point in my 28 years of wonderful life and after having seen around 10 different areas in France, this is definitely my favourite. 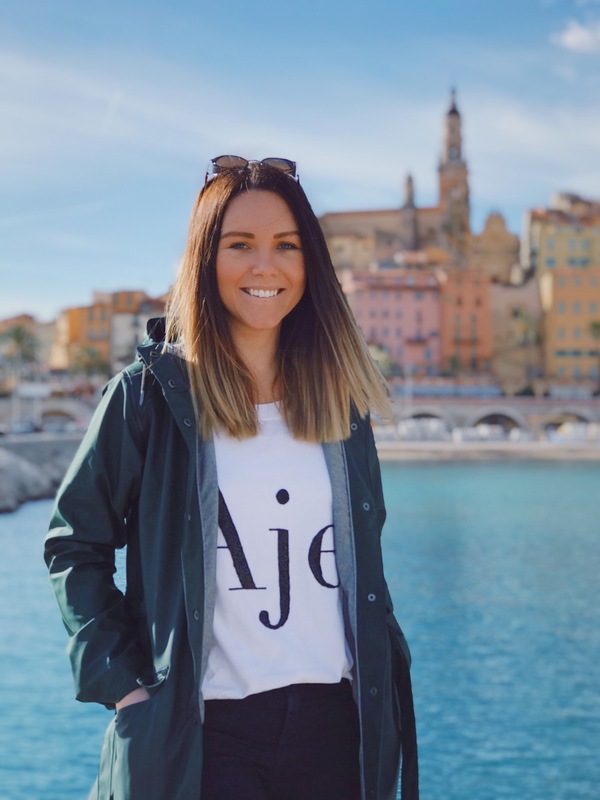 This Frenchie showed me the most spectacular local spots. Thanks Celia! 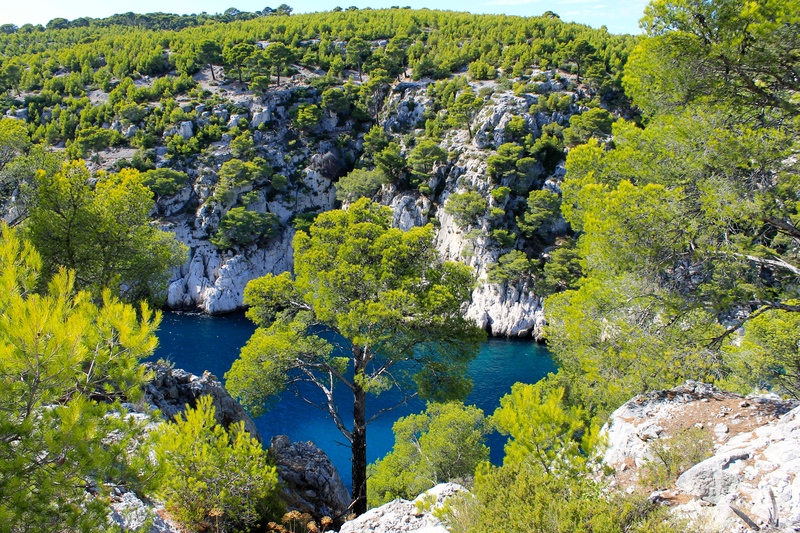 It is said the Calanques were formed by ancient streams long dried up. Arthur Rimbaud was one of many poets and artists fascinated by the “secret rivers” beneath the rocks. 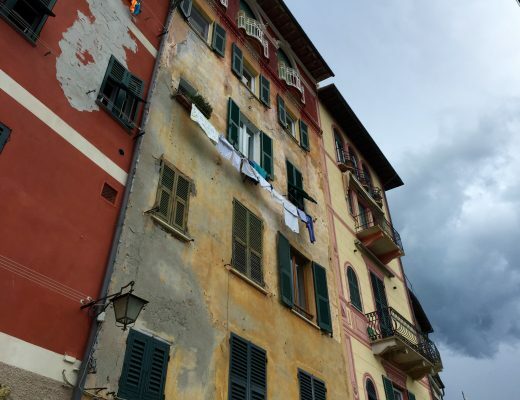 Over the centuries, this land has been mangled further by the Mistral, the fabled wind that batters the Côte d’Azur after powering south down the Rhône valley. 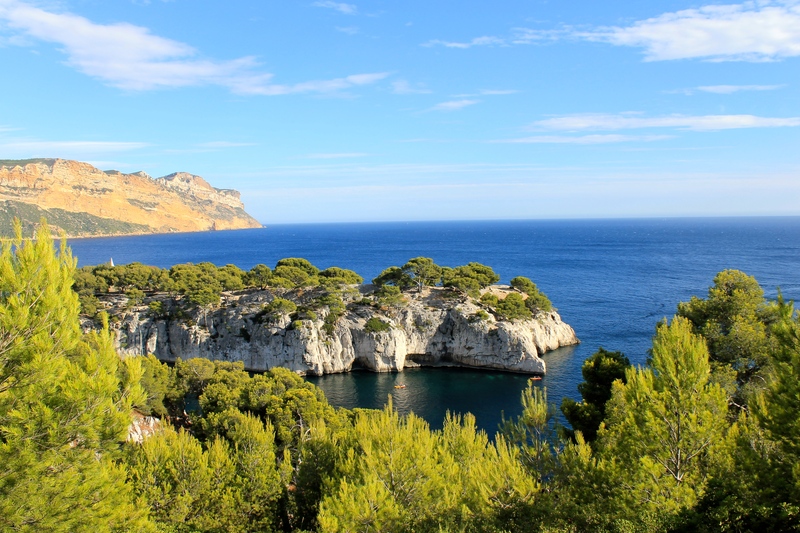 Thousands of tourists descend on this coast in scorching July and August, when the Calanques are closed because of the risk of forest fires. Visit in spring or winter, though, and you may have to deal with Le Mistral’s mighty gales. 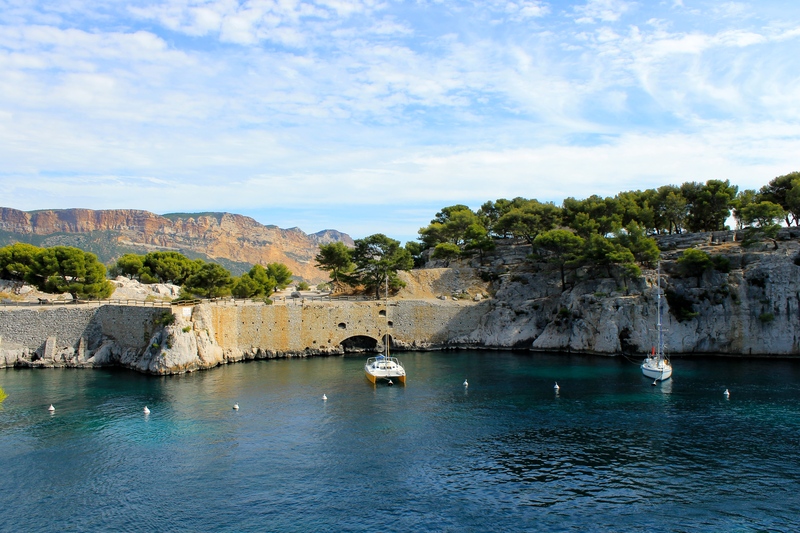 The best time for walking around Cassis is the beginning of June or the end of September, when mornings are crisp and evenings warm, and there’s not an orange tan in sight. I wish I had her legs full stop. Oh yeah and the water is lovely! The blinding, bleached limestone rock complements the bright green trees and blue sky. 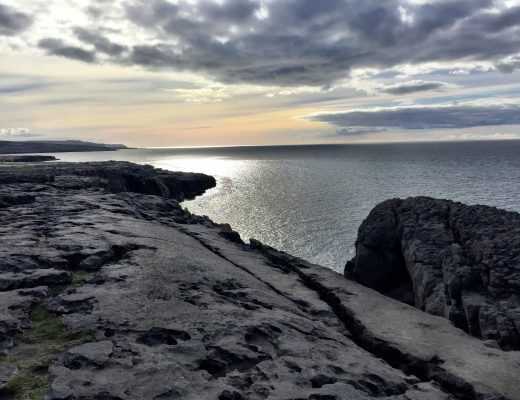 Scenery central – Kaptain Kenny’s favourite type of scene! 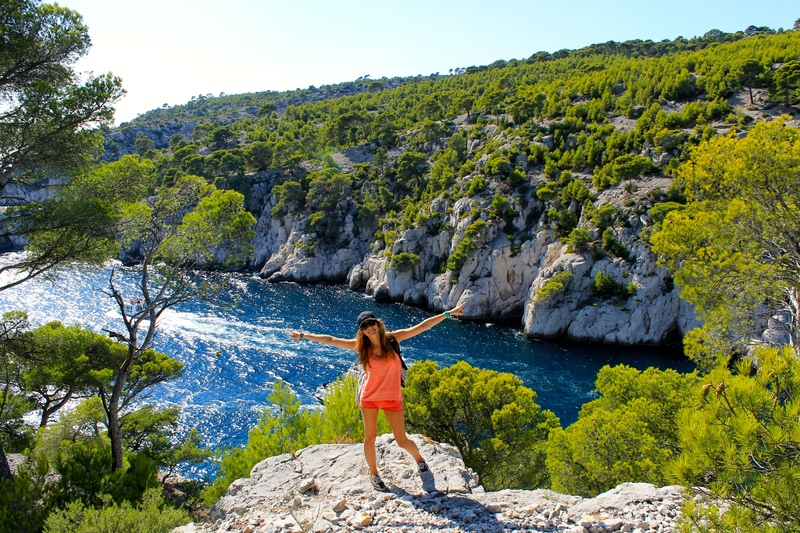 The cliffs get much higher at Calanque d’En-vau, where we suddenly found ourselves staring down a breathtaking drop, with climbers dotting the cliffs like flies on a hotel wall…. Camping is prohibited all over the Calanques and there are no facilities, so it’s vital to pack plenty of water and a picnic: we found the Caspar David Friedrich-esque vista above Calanque d’En-vau the perfect spot for our baguette and saucisson. Breathe in and out. 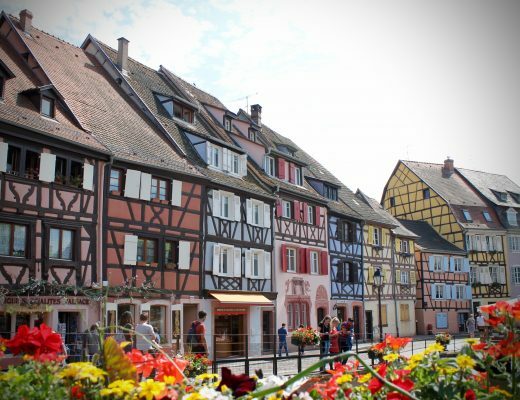 Exhale all negative thoughts and inhale the beautiful scenery of France. Okay look, I understand that you are envious I was here. Maybe even a little angry. How about I provide the address for your next trip and then we can call it even? She’s local and she knows it! 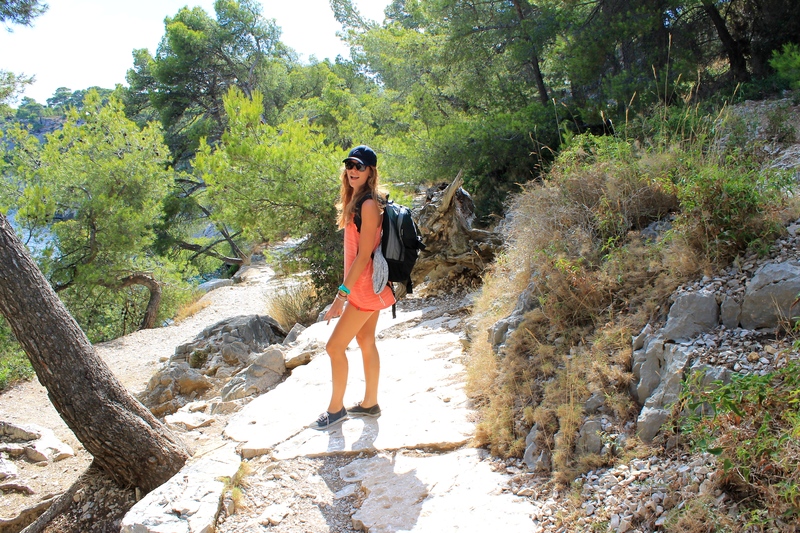 Right after you’ve done this hike and have gone for a swim, do not forget the incredible port-side town of Cassis. It’s tiny, looks like a mini St. Tropez and doesn’t subscribe to the same fake celebrity bull****. A blog post from Cassis will be following this one, that’s a promise. Just having a little ‘muse’. The twin creeks of En Vau and Port Pins are small and intimate, with beautiful turquoise swimming waters and tiered rocky platforms, perfect for sunbathing. 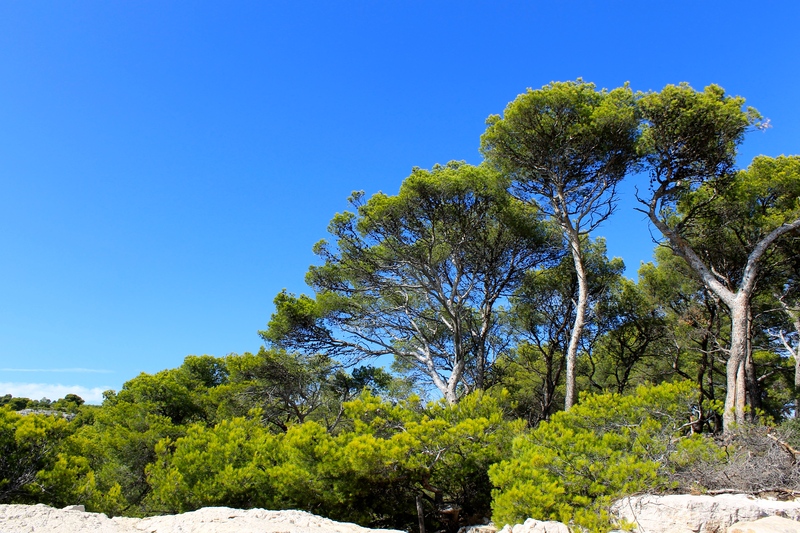 They’re bordered by fragrant pine trees and can be reached by pleasant but tricky hiking trails. 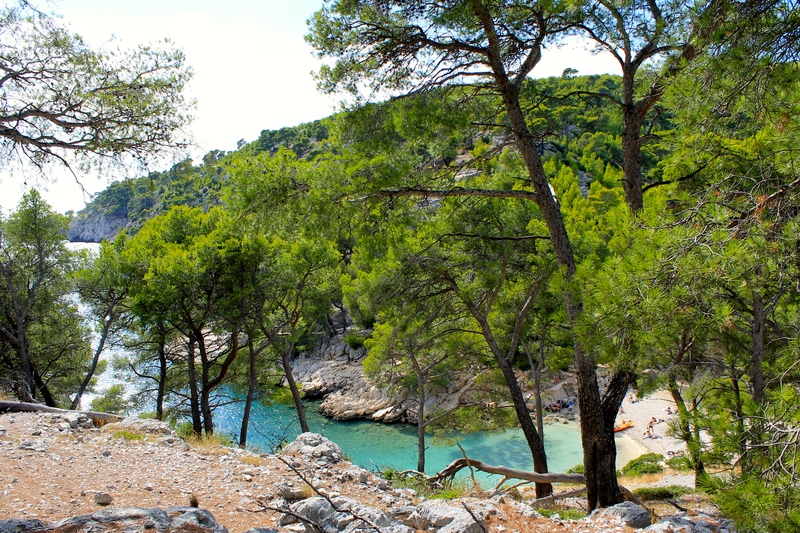 After cooling off in the ice-cold shallows, you can pick a rock to bask on or a snoozing spot in the shade of the pines. 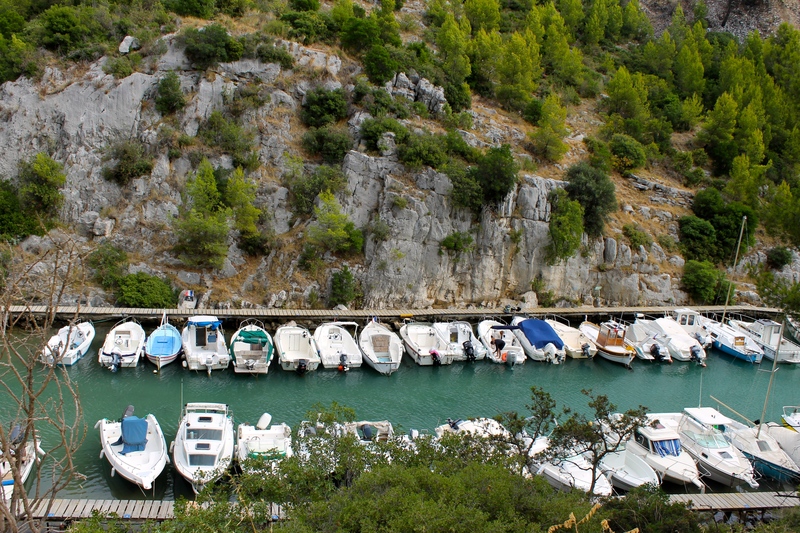 The easiest access is from the Col de la Gardiole car park just outside of Cassis, a 45-minute walk from the beaches. Be warned: this water is not for the faint hearted. It was a pretty hot day and it was near impossible for me to jump in. I come from Queensland which is a particularly hot and humid part of Australia with very warm ocean temperatures. This, my friends, was like getting into a bath filled with ice. Can’t get in just yet, sadly too cold. If you liked this post, you can support us!